Street light #1 on Oxford Road, Cumnor has failed. Street lights #71 to 74 - and more - on the NW side of Cumnor Hill, West of the junction with Oxford Road. As several lights are off, it is perhaps a fuse that has blown. The footpath on the NW side of Cumnor Hill is now very poorly lit so you need to take care not to walk into the overgrown hedge. I'll add a picture when time permits. 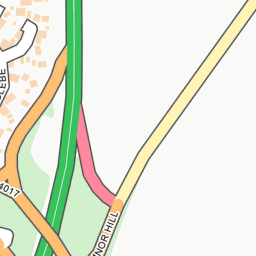 The problem with one of the lights on standard #70 at the junction of Oxford Road and Cumnor Hill is still there - this was reported much earlier in the year. Branch across path - shows up in flash photo.  Ref: 347469/347470 Branch issue been passed to Highways Thank you for your report; we have logged this as a fault on our management system. Our current policy is for our contractor to attend electrical & structural emergencies as a priority; these will be attended within a 24hr period. All other faults are logged on our management system, for efficiency, these are grouped by area and the date they were reported, and the contractor attends against a programmed of works based on this approach. 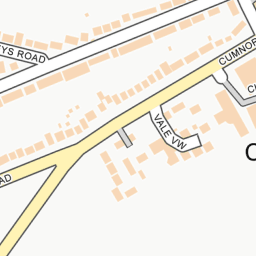 Unfortunately the street lights on Cumnor Hill have NOT been fixed. 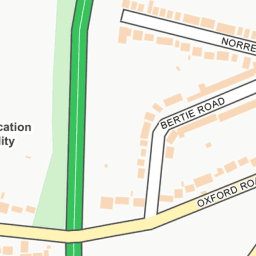 I'll raise a new 'Fix my Street' as requested. For the record, as well as 71-74, street light number # 70 has one of the two lights off. This was reported a while ago.